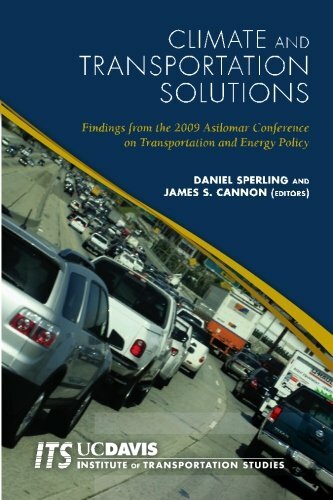 Climate and Transportation Solutions features the latest thinking from leaders and experts on transportation, energy and climate issues, bringing insights and recommendations from the 12th meeting of the renowned Asilomar Conference on Transportation and Energy Policy to a broad audience including researchers, policymakers, and students interested in the future of energy and transportation. Introductory textbook on hydraulics written for undergraduate students in civil and environmental engineering, environmental science and geography. The aim of this book is to provide a concise and comprehensive coverage of hydraulics. Atmospheric pollution is is becoming an increasingly important theme as the discussion on global warming becomes ever more relevant. The book introduces the different concepts of atmospheric pollution and the underlying principles.